Professional kids birthday party entertainers and corporate event entertainment in Toronto, Ontario and surrounding areas. Professional face painters, advanced balloon twister artists, glitter tattoo stations, clowns for kids parties, glass blowing parties, caricature artists, magicians and other performers. We can decorate your party or event with our awesome balloon columns, balloon centerpieces, balloon arches, balloon sculptures and more fun balloon decorations. Balloon Decor is perfect for kids birthday parties, baptism's, communion's and any event! 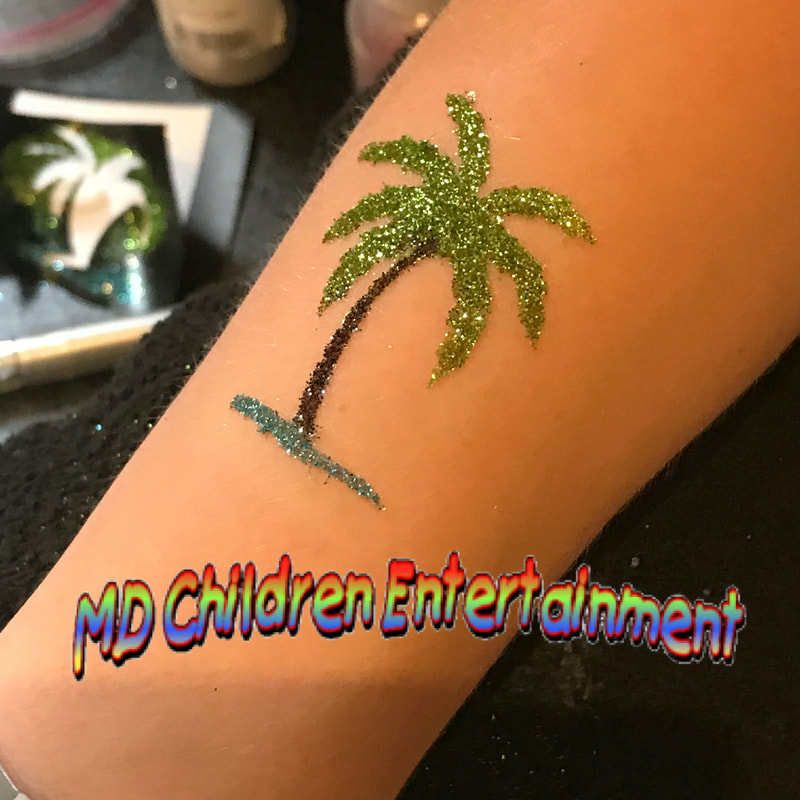 New service available from MD Children Entertainment! Reserve a sweet cart and add your own sweets/cake. Can add name (personalization) to the cart. Also offering balloon decor packages with sweet cart rentals. Book today to ensure availability! 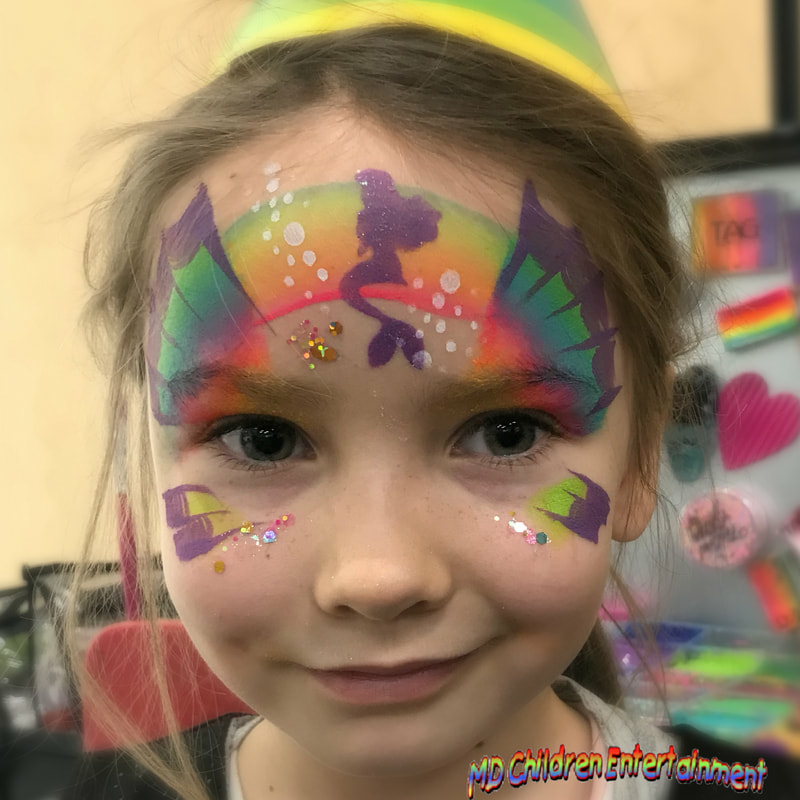 Hire professional face painters for kids birthday parties and corporate events. 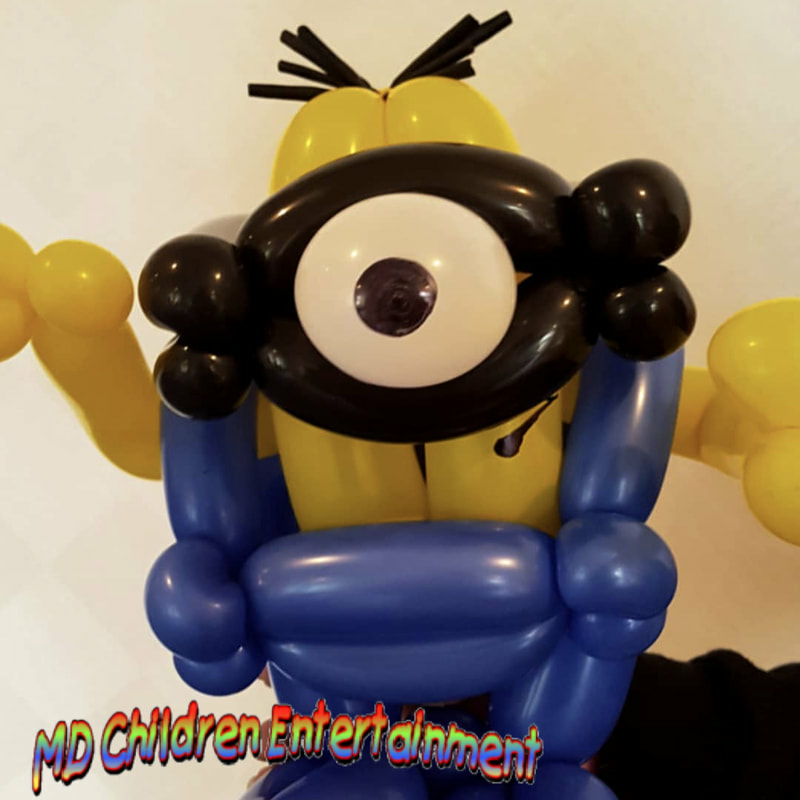 Balloon animals and balloon sculptures for kids birthday parties and corporate event. Glitter tattoos are fun for kids birthday parties, corporate events, grand openings and more! Also a great idea for adult parties! Hire a caricature artist for birthday parties and corporate events. Hire clowns for kids birthday parties and corporate events. Fun for kids of all ages. Custom balloon decorations for any occasion, party or event. We deliver! Party rentals including full service cotton candy and snow cones. With years of experience in the children's entertainment industry you are guaranteed to enjoy the services of MD Children Entertainment. Along with Toronto, Newmarket and Vaughan we also attend parties/events in Barrie, Bradford, Aurora, Brampton, Mississauga, Oakville, Pickering, Ajax, Richmond Hill and Markham. If your area isn't listed please contact us to see if we come to you. We deliver the fun to you! "Hey Tanya! I just wanted to thank you so much for the amazing job the two of you did! The face painting and balloon art was incredible! I'm not sure who loved it more...the kids or parents? If was a pleasure having you and we look forward to having you again! "Hi Tanya just wanted to thank you for doing such an amazing job at our luncheon everyone loved the face painting and balloons!! I’ll definitely pass along your contact to my family and friends they enjoyed every minute of it! "I hired Tanya for my children's joint 2nd and 4th birthday party. I was beyond impressed with the quality of the work. The face paints were intricate and tailored to each child's requests but done speedily so no long line ups. The balloons were amazing. Again they were made quickly and each child got their favorite character or animal. The detail and realism impressed both the children and adults. I wouldn't hesitate to recommend or hire Tanya again."